Seven years after the release of Android 4.0 Ice Cream Sandwich (ICS), Google says it’s ending support for the operating system. Announced at an event in Hong Kong on October 19th, 2011, ICS was the first iteration of Android where head of design Matias Duarte had extensive input. Further, the 4.0 update was incredibly important as it brought the smartphone and tablet forks of Android back together. 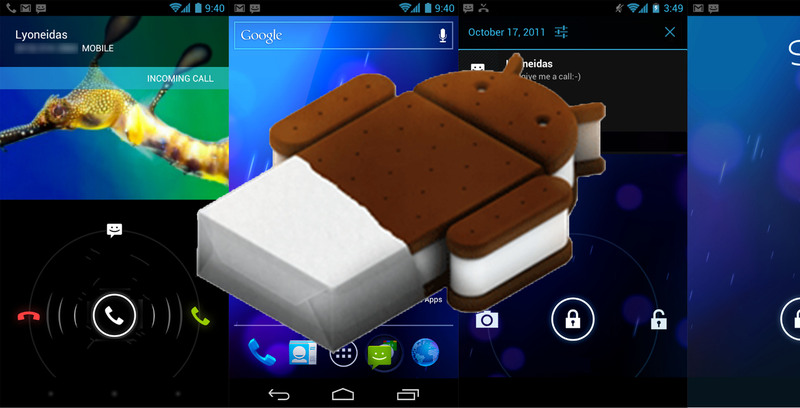 Ice Cream Sandwich also introduced several features that are commonplace on phones today. This includes things like the navigation bar, face unlock, screenshot capture and the ability to dismiss individual notifications with a swipe. Additionally, ICS brought a design revamp that significantly changed the look and feel of Android and ushered in the Holo era. According to Google, the end of support for ICS won’t affect many people. The OS has had less than one percent of the usage share for some time now. Further, several apps no longer support ICS. However, that doesn’t mean devices running ICS will suddenly stop working or work less than they already do. Instead, it’ll be a slow, drawn-out death. For one, Google won’t allow developers to publish apps support API levels 14 and 15 — the ones for ICS. In other words, the oldest support version of Android on the Play Store is now 4.1 Jelly Bean. Additionally, Google won’t update the Play Services on devices running ICS. Over time, this means many critical features and functions will break as Play Services gets updated, but those updates don’t come to ICS. Ultimately, this is the end of Ice Cream Sandwich. Without Google’s support, there’s little that will work with it. If you’re still using a device with ICS, it may be time to update to something newer.